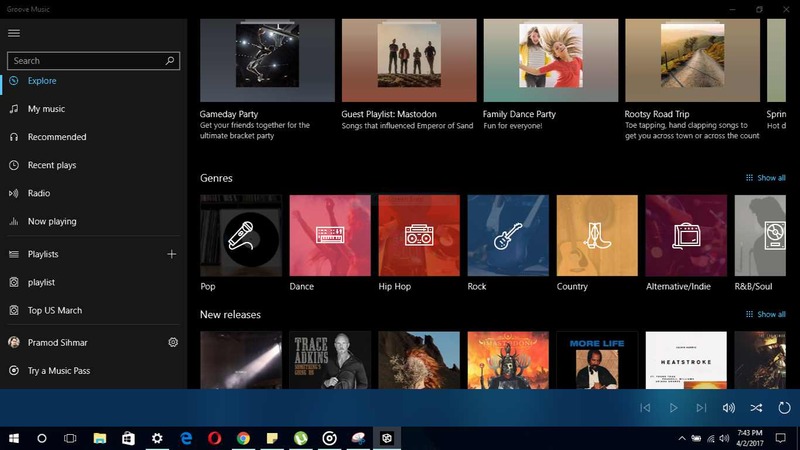 Microsoft is currently giving away six months of free Groove Music Pass with a one-month subscription. That will include unlimited streaming of millions of songs, playlists, radio and more for 6 months. Getting all that music free for 6 whole months. For a limited time, new customers who sign up for a Groove Music Pass will receive a promo code for two free 3-month promo codes, when you buy 1 month at $9.99. This offer is valid until 12:00 AM PT July 12, 2017.